Cities typically sprawl out over time, but the Chinese government just announced they will be building a whole new city about 62 miles away from Beijing. The country’s capital is notorious for its pollution and overpopulation, and the government aims to address those issues with the creation of Xiongan New Area. The new economic zone will ultimately encompass an area over 400 square miles greater than New York City. Xiongan will take over what was once a region in China’s Hebei Province. According to The Guardian, the top leaders of China’s Communist Party announced the new city over the weekend, accompanied by a whirl of government propaganda. The surprise announcement incited gridlock on the roads to future Xiongan as property buyers dashed to the region. After the announcement property prices in the area almost doubled, according to local media reports, and the government put in place an emergency sales ban after interest surged. Local estate agents had to close on Monday. 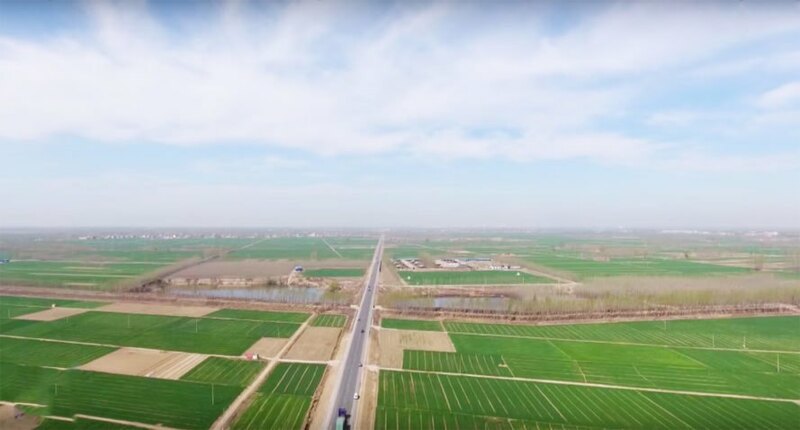 News agency Xinhua said, “Xiongan will be an answer to China’s growth conundrum: breakneck urban sprawl must give way to a balanced and inclusive development strategy.” They said Xiongan could allow for sustainable growth. The government aims to shift some economic activity from Beijing to Xiongan, with the hope such a move would allow people to reside closer to services, have non-industrial employment opportunities, and get around via more sustainable transportation methods to ease pollution. Xiongan is part of a planned megaregion called Jing-Jin-Ji comprising Beijing, Tianjin, and the Hebei Province. The government aims to bring economic growth to rural areas with the megaregion. A new city near Beijing could help ease congestion. The Chinese government announced they will build an entire new city. 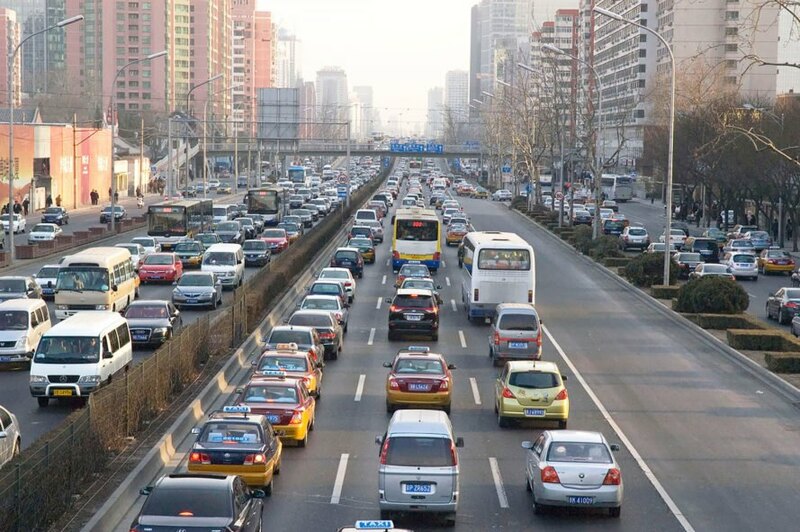 The new city could help ease congestion in Beijing. The new city, called Xiongan new area, will be in the Hebei province.